Wigglebug Photography Launches a New Branch : WB Seniors ! I am thrilled to announce that we are introducing a sister business to the Wigglebug Photography family. WB Seniors is the branch of my business that focuses on Senior Portrait sessions specifically. Senior portraits are so beautiful and unique. Each senior deserves someone who specializes in this brand of photography. WB Seniors is the sister company of Wigglebug Photography. Please check out our brand new website at www.wbseniors.com! 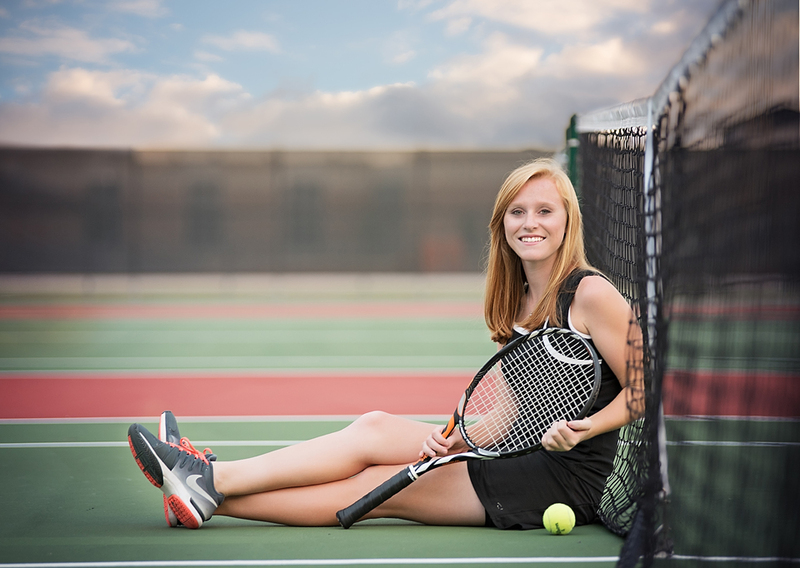 Morgan's session is just one of the recent sessions you will see on the WB Seniors blogsite.